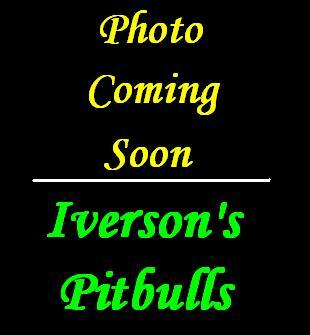 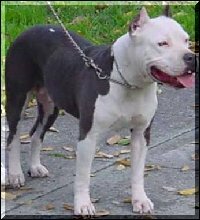 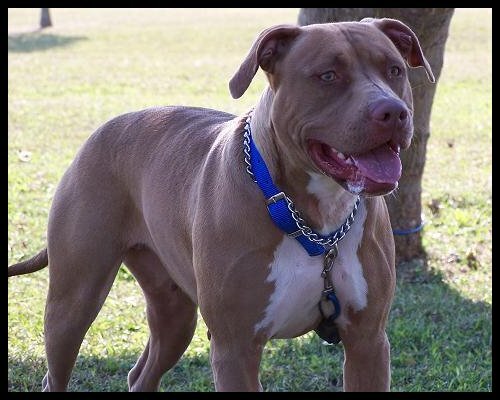 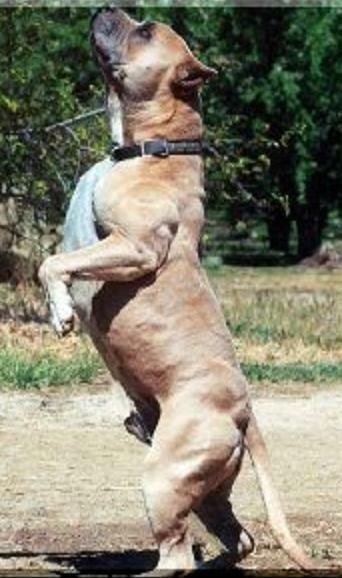 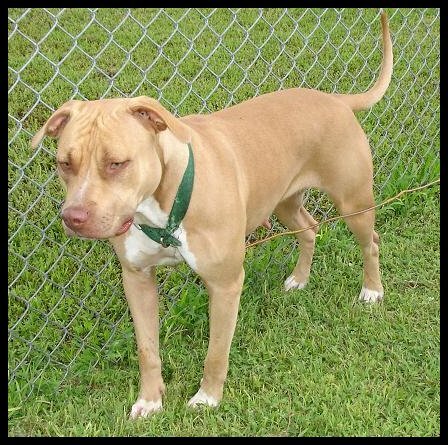 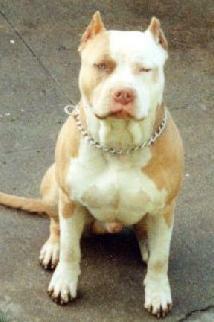 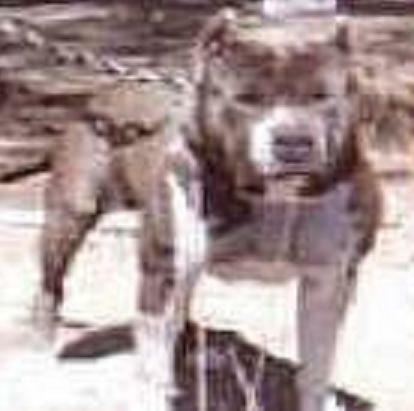 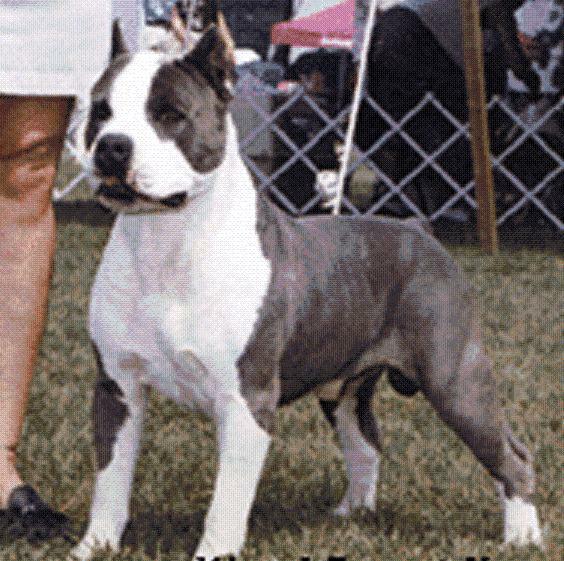 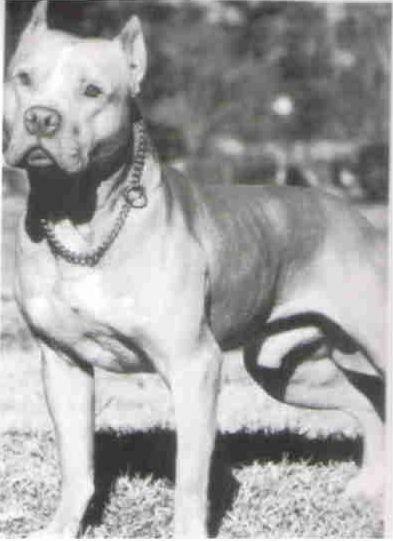 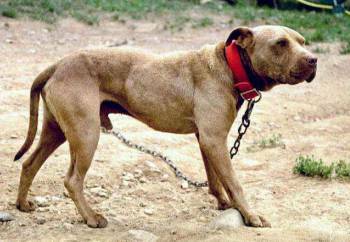 Iverson's Pits - "Diamond's Pedigree"
(Above) Iverson's 'Diamonds Shining' @ approx 23 months old. 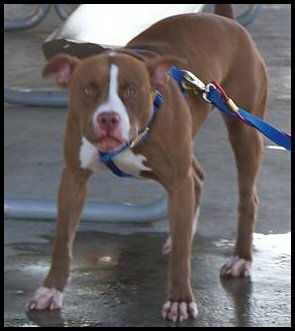 (Above) Diamond's littermate sister 'Alexia' @ approx 20 months old. 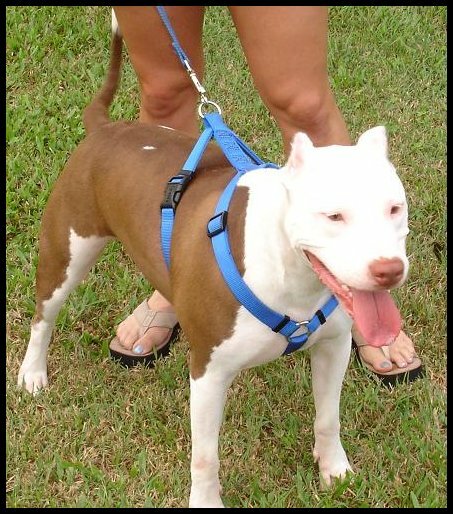 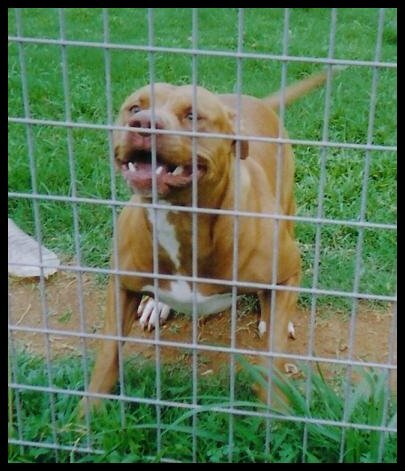 (Above) Diamond's littmate sister 'Socks' @ approx 2 yrs old. 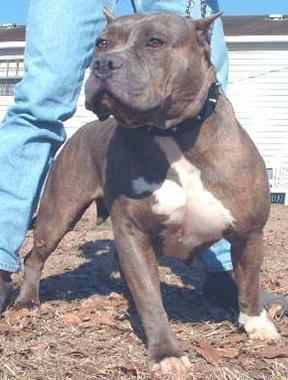 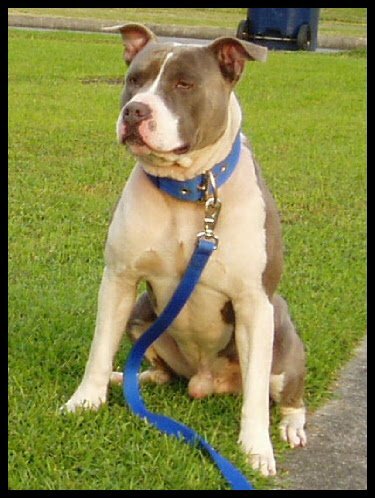 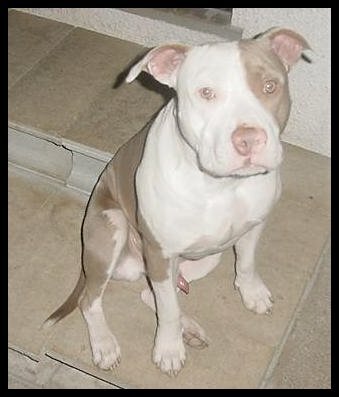 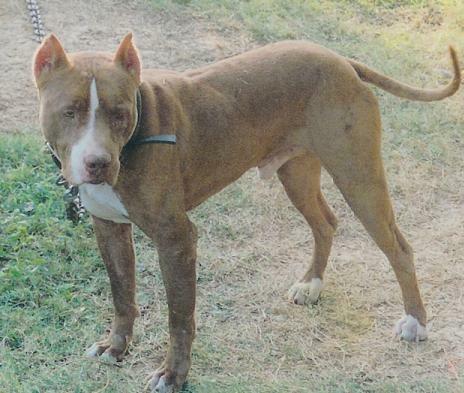 (Above) Diamond's littermate brother 'Taz' @ approx 2 yrs old. 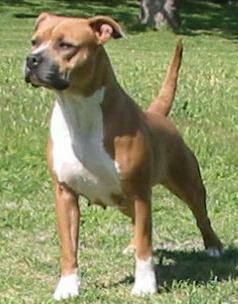 (Above) Diamond's littmate sister 'Jada' @ approx 20 months old. 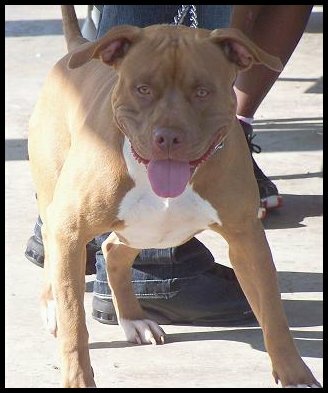 (Above) Diamond's littermate sister 'Mocha' @ approx 2 yrs old. 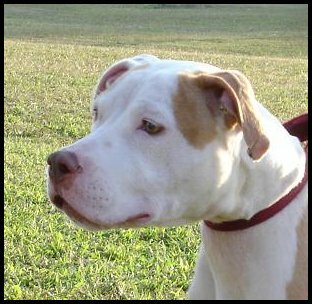 To see puppies our dogs (past or present) have produced, click HERE. 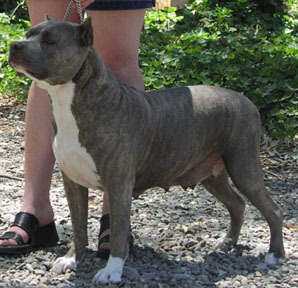 To see Diamond's 7-Generation Pedigree, click HERE.